When I was little, I used to love flipping through my baby book – seeing the handwritten dates describing when I got my first tooth or my first haircut. There’s just something special about documenting these little moments, details that would otherwise have been long forgotten. But when it comes to pre-designed, store bought baby books it seems that not much has changed in the past twenty years. For the most part, these books seemed overly generalized and weren’t quite what I was looking for. 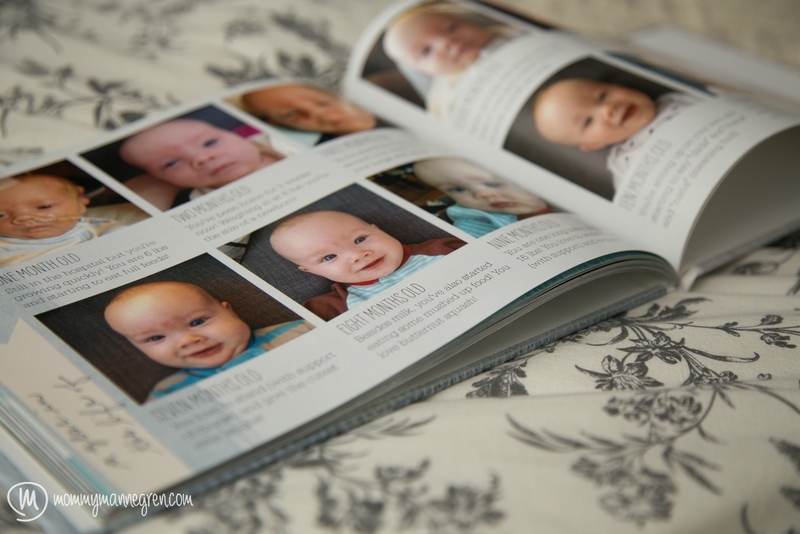 When I discovered I was pregnant, I decided on a more streamline baby book for my sons – I wasn’t interested in having to print and glue pictures into a paper book. That’s where Shutterfly came in. I’ve used Shutterfly several times over the past few years. 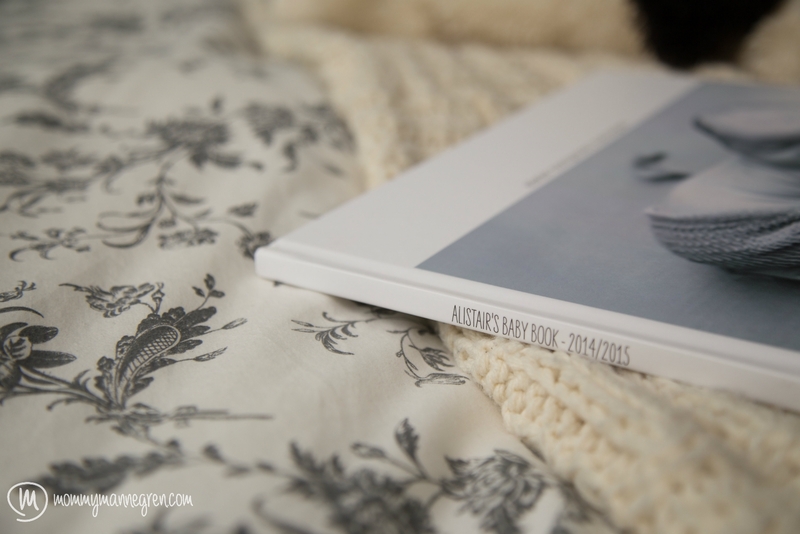 I’ve created a wedding guestbook, Valentine’s Day cards, calendars, a personalized notebook, and, of course, a baby book. 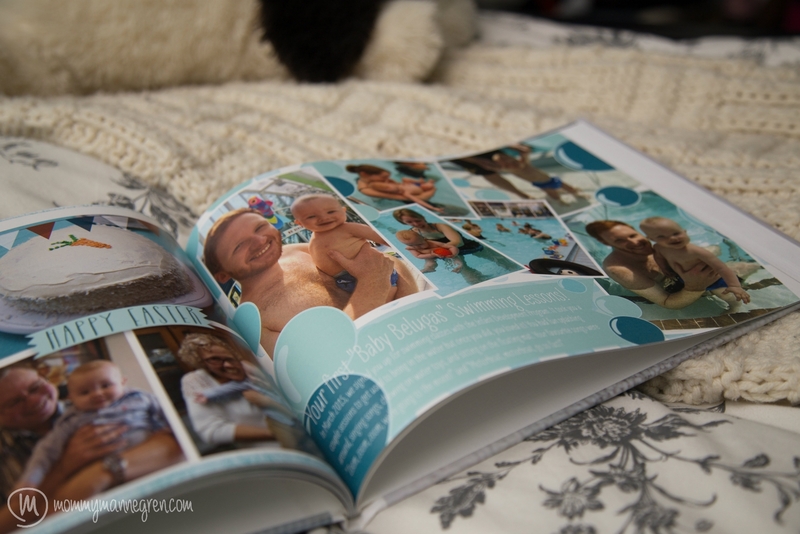 For my son’s “first year” memory book, I decided to use Shutterfly’s custom creation path. Using a template as the base for inspiration, I was able to design each page to create a unique, personalized look. 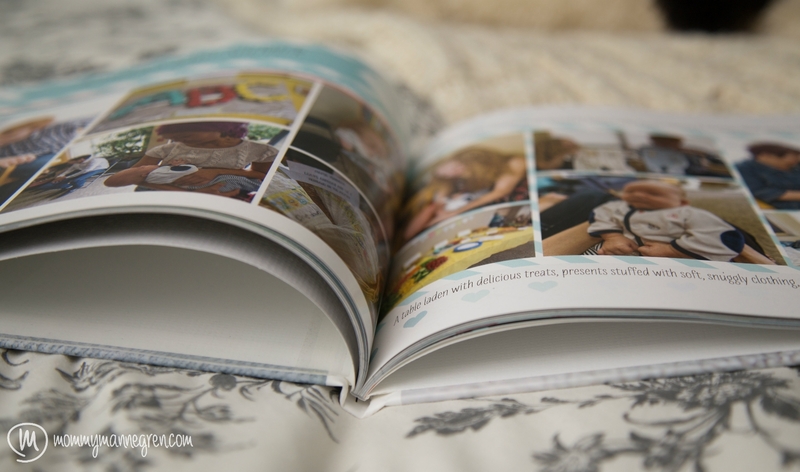 My favourite part about Shutterfly’s photo books is the endless possibilities for customization: it’s online scrapbooking without the messy glue and expensive stickers. Uploading photos is easy, free, and comes with unlimited online storage. You can save your project at any time, returning to work on it over the course of several months (if you desire), and print it whenever you’re ready. For the average “non-professional” user like me, Shutterfly’s design tools are more than sufficient. Text, pictures, and stamps are all easy to maneuver and place as desired. While there are little details that I’d like to see become available (like more font options) – Shutterfly does seem to continually update their site for easier user interaction. The other amazing part about Shutterfly is its price. 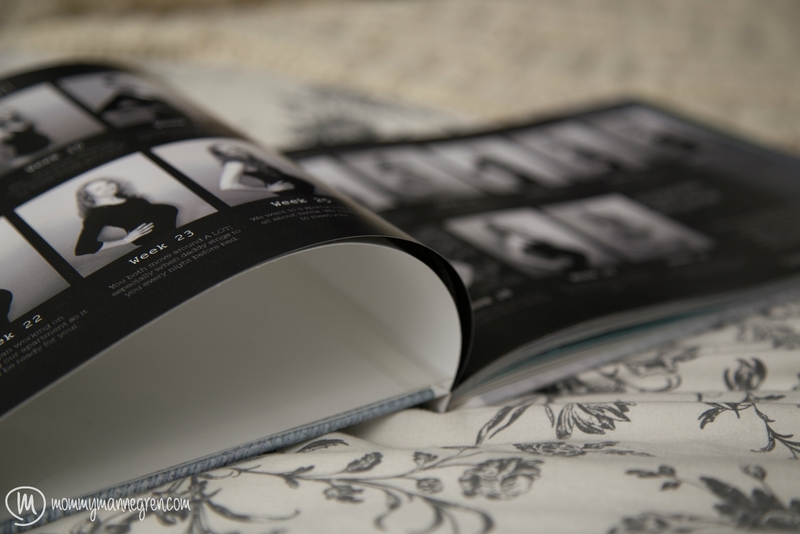 Book pricing is based on individual options: hardcover or softcover, size, matte, standard or glossy pages. 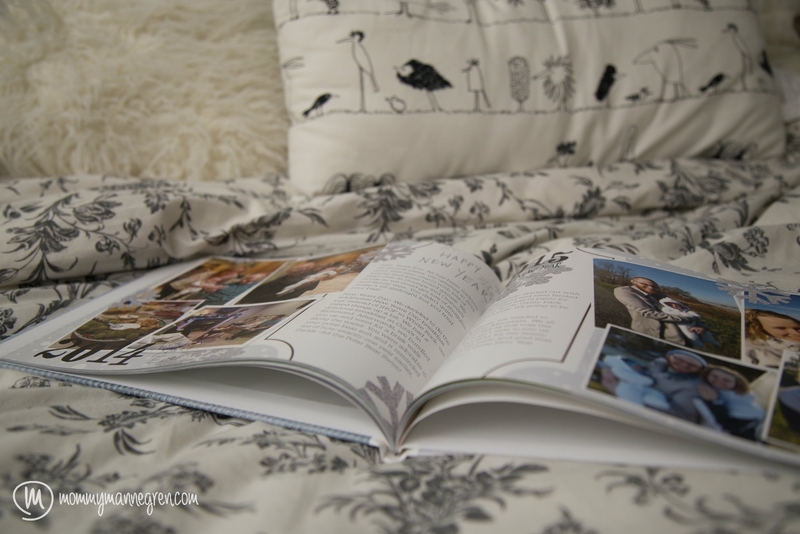 (I chose a matte finish and glossy pages for our baby book and I love this extra detail.) Obviously, the more pages that you add to your book, the higher the cost, etc. But, what I really love about Shutterfly’s pricing is their regular discounts. For most major holidays, Shutterfly often offers anywhere from a 20%-50% off coupon on select items. If you’re not in a rush to get your book printed, wait a few weeks and check back regularly to see if it’s gone on sale. Trust me, these deals are worth it! Now, all of this sounds pretty good (and if you’re an American reader, you can probably tune out now). But for my fellow Canadians, listen up: the book-making part is easy, it’s the shipping that gets a bit tricky. Whenever possible, I prefer to ship my larger Shutterfly items to family members in the States and pick it up personally. I love Shutterfly enough that it has been worth the extra hassle. Having said all that, I have had extremely positive interactions with Shutterfly’s customer service. When a calendar appeared to have been misplaced at customs (a week before Christmas!) Shutterfly express delivered another calendar free of charge. I was more than satisfied with their customer service, although I do wish that they made shipping to Canada a bit easier in the first place. But like always, these are just my opinions! Go check it out for yourself and tell me what you think!